Pins are used in maps to point out a location. 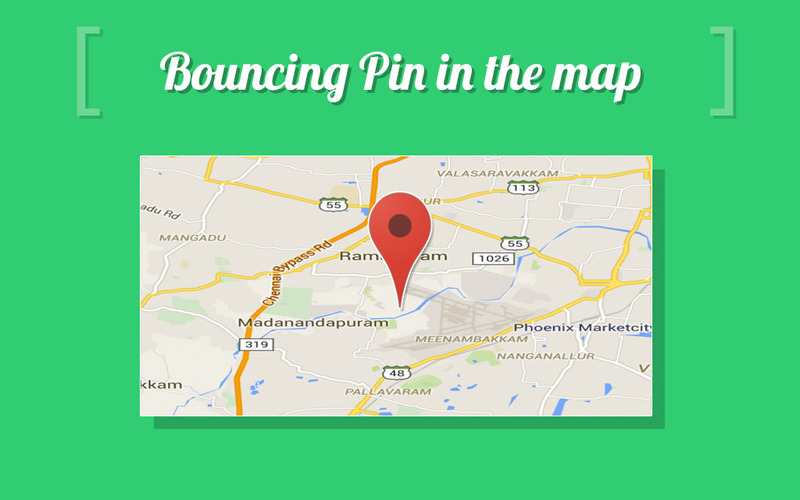 Usually pins can be added in a map just with a single Click. By selecting a pin option if we click over a map, a pin drop symbol as shown below will appear over the map.